Bicol is not just known for its majestic Mayon Volcano but also to its chili-filled dishes, especially the Bicol Express. But did you know that aside from hot dishes, you can also taste hot chili ice cream in Bicol? Wow! 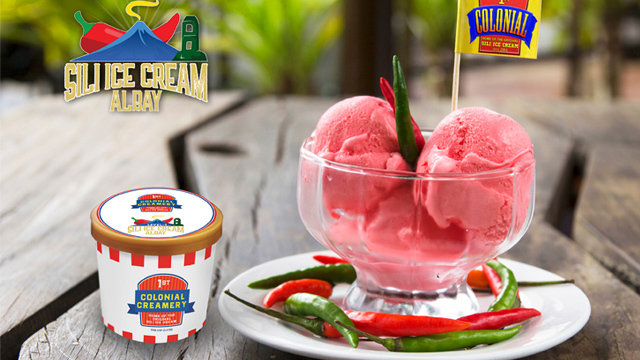 The sili (chili) ice cream is the brainchild of Elmer Aspe and his wife, Rowena. The couple had long been involved in various businesses, owning several pawnshops and franchised food stalls but Elmer was frustrated at how there was a scarcity in restaurants serving authentic Bicol dishes. “Pag may bisita, walang madalhan na restaurants. Meron mga national players na fast-food. Di mo dalhin dun,” he explained. So, his wife was forced to cook for their guests. This would later give them an idea to open a restaurant that specifically serves favorite Bicol dishes on the menu. 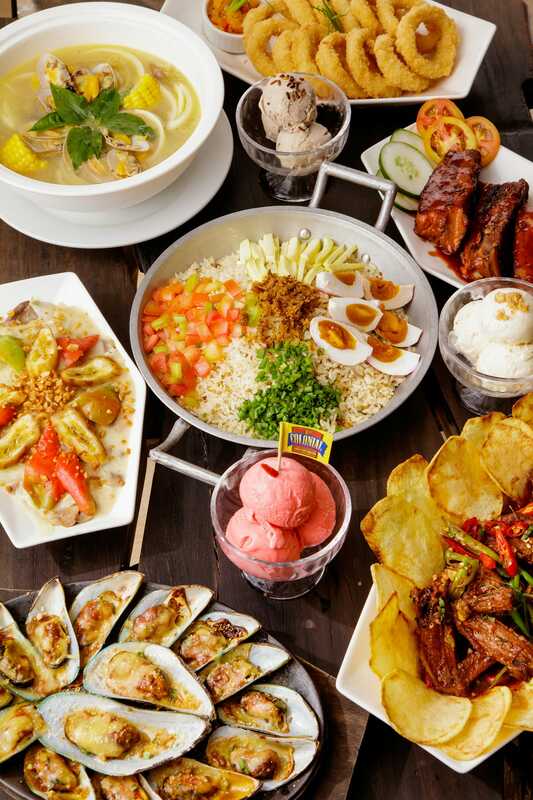 The Aspes opened 1st Colonial in 2004, serving traditional Bicolano dishes such as the popular Bicol Express as well as local favorites like burned kandingga (sour dish of pork’s heart and lung) and tinutungang manok (stewed chicken in burned coconut milk), they shared with Entrepreneur PH. “Mga sinaunang luto yan na wala na ngayon. Yun yung gusto namin ibalik. Purpose ng company is nagnenegosyo ka na, napropromote mo pa ang Bicol,” Elmer explained. But Elmer also wanted to open a restaurant that offers something that competition can’t surpass. “Naisip ko, why not make a product na lahat ng ingredients galing sa Bicol? Ang top of mind pag narinig mo ang Bicol ay sili. Meron nang sikat na halo-halo product. So, why not make ice cream made from sili?” he revealed. So, the couple experimented on the sili ice cream. It would take 3 months before they finally got the perfect recipe – and it was a huge success! According to the couple, sili ice cream sales account to as high as 20 to 30 percent of their earnings, something that’s surprising especially considering that it wasn’t a main dish but just a dessert item. They also got lucky after getting endorsements from no less than the governor of Bicol. Today, 1st Bicol Restaurant Finds Success in Hot Chili Ice CreamColonial has 8 branches across Bicol, with one a franchise while the rest were owned by the couple. They plan on opening a branch in Metro Manila and two more in Bicol. “Uniqueness of product is very important. Wag ka basta basta mag-launch ng product, dapat i-perfect mo muna. And tie up with your community,” Elmer advised budding entrepreneurs.